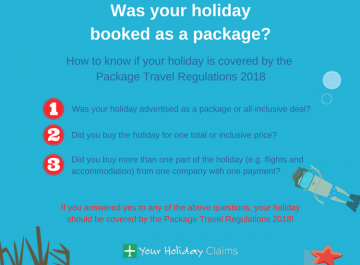 The YourHolidayClaims legal team are currently in contact with a frustrated holidaymaker, whose recent stay at the Sandos Caracol Eco Resort was plagued by an unwelcome infestation of bed bugs during his visit. 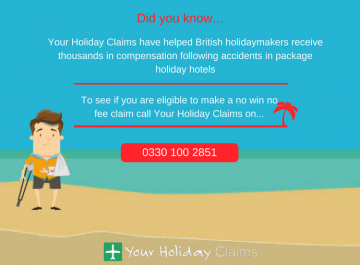 If sickness or bed bugs have devastated what was supposed to be your dream holiday, you could be legally entitled to bring a claim against your tour operator here in the U.K.
To find out how much holiday illness compensation you could claim, call us now on 0330 100 2851. 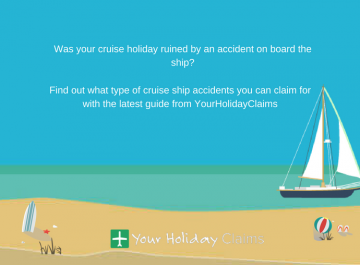 Or, you can simply provide us with a few details on your holiday to start your claim online. 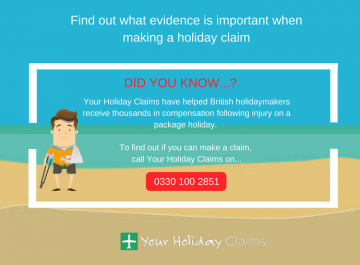 Industry leaders YourHolidayClaims have recently been in touch with a British holidaymaker who is seeking expert legal advice after bed bugs devastated his stay at the five-star Mexican resort. 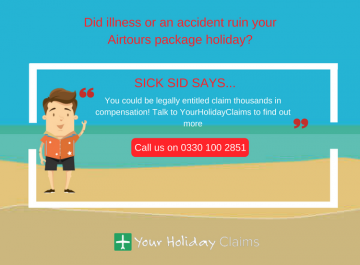 â[My 4-year old son] got extremely sickâ, after they used the resorts pool. 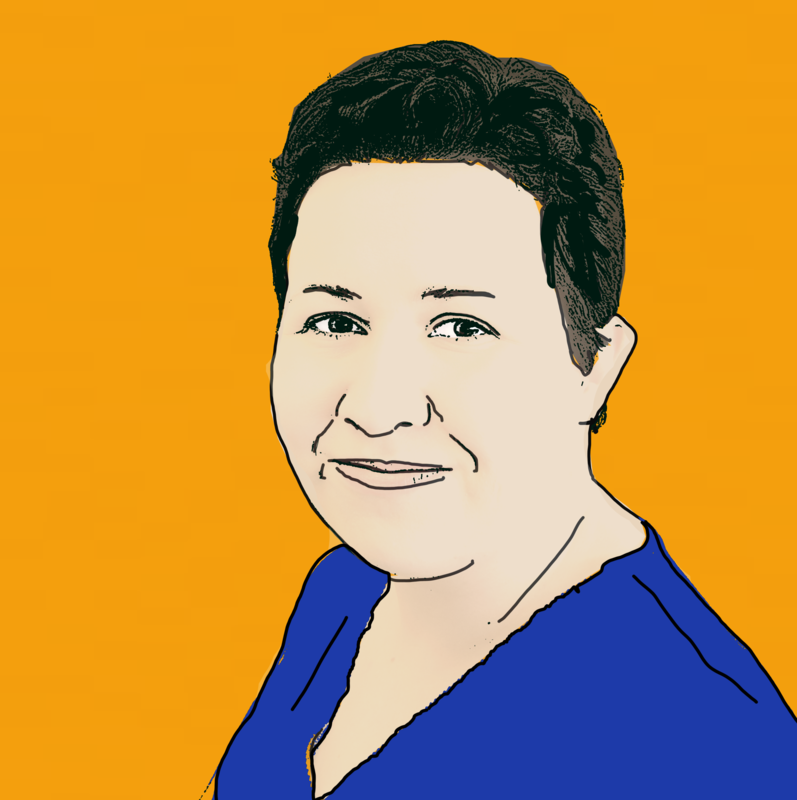 â[We] spent 4 days nursing our son back to normal and the staff could not care lessâ. 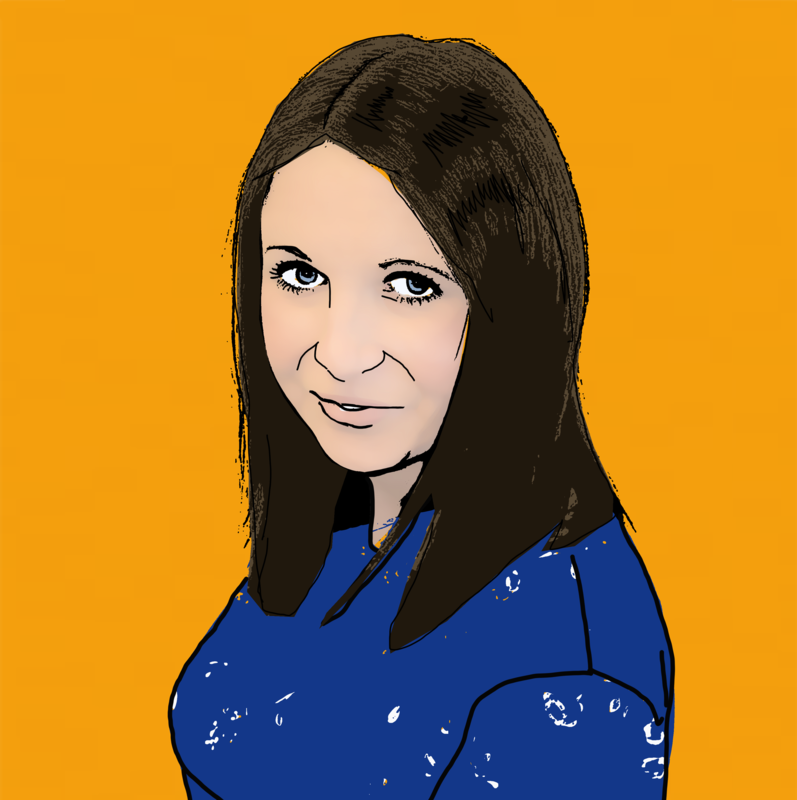 âThe main pool is just, to put it bluntly, vile! 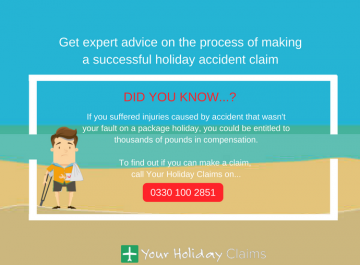 âAs a family we love the pool and usually spend a big portion of our holiday there. It was filthy! Upon arrival it was murky, full of rubbish, hair and debris. We were really disappointedâ. 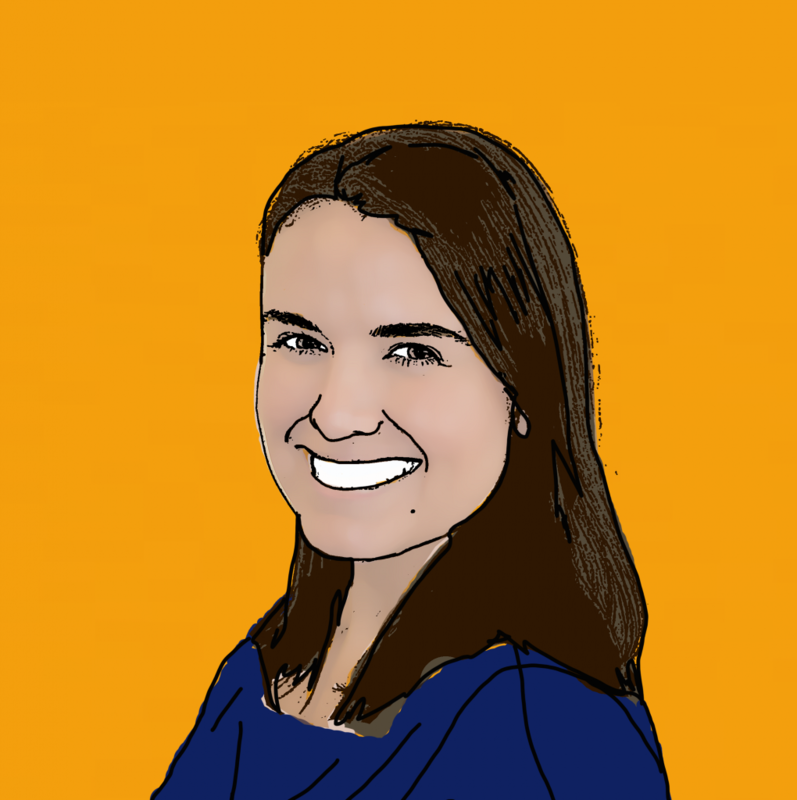 âPoor hygiene is always cause for concern, and I find the reports of unclean swimming pools particularly worrisome as poor pool hygiene can quickly turn swimming pools into breeding grounds forÂ many harmful bacteria. 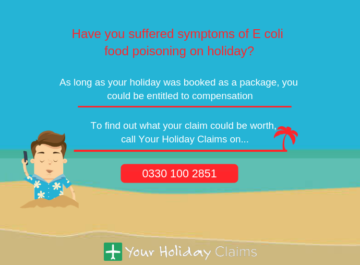 âWe have previously reported on outbreaks of salmonella and Cyclospora at this hotel, and have also previously helped ill-stricken holidaymakers staying in Mexico receive the compensation that they deserve. 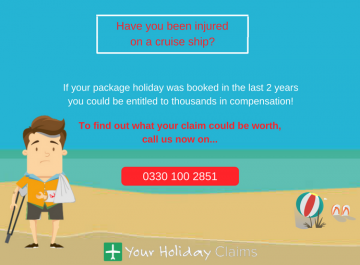 âI strongly urge anyone who has fallen ill during their package holiday within the last three years to contact either myself or the dedicated team at Your Holiday Claims for advice on whether they may be entitled to make a claim. 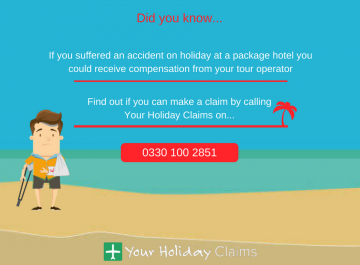 âOur dedicated helpline remains open on 0330 100 2851. Or if youre unable to speak on the phone you can always make your holiday illness claim online.